JiangSu AoKai Environmental & Industrial Technology Co.,Ltd is a non-woven fabric manufacturers of industrial technology with dust filter bag, bag cage, cleaning service etc. Company consists of jiangsu aokai environmental protection&technology co.,ltd , Jiangsu aokai environmental &industrial technology co.,ltd and FuShun BoHui industrial filter co.,ltd .Our company always adhering to the concept of the principle of the premium quality material and provide cost-effective product as well as timely and efficiency service. Until now , we have 6000 customers and be praised with them. 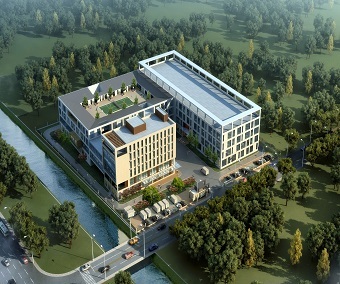 We are committed to innovation and R&D, .Have CEEUSRO cooperation with NanTong university which manufacture 67 kinds of products ,has a number of patents in which have 9pcs application patents . We always provided the products customization service according the different working conditions .